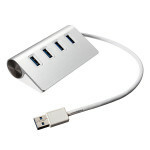 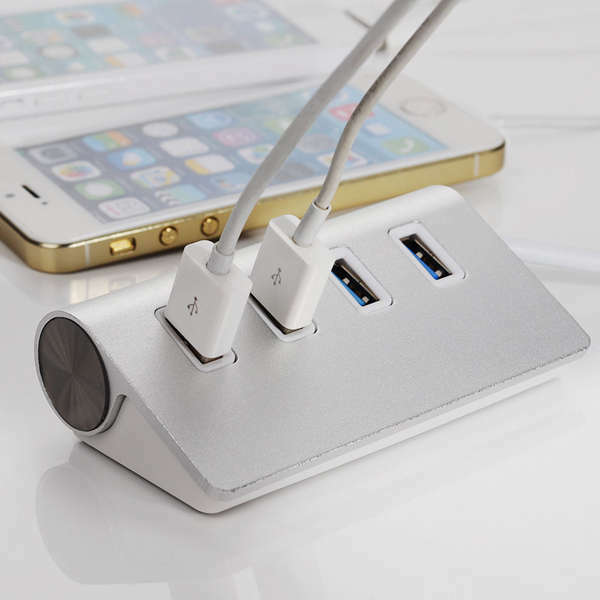 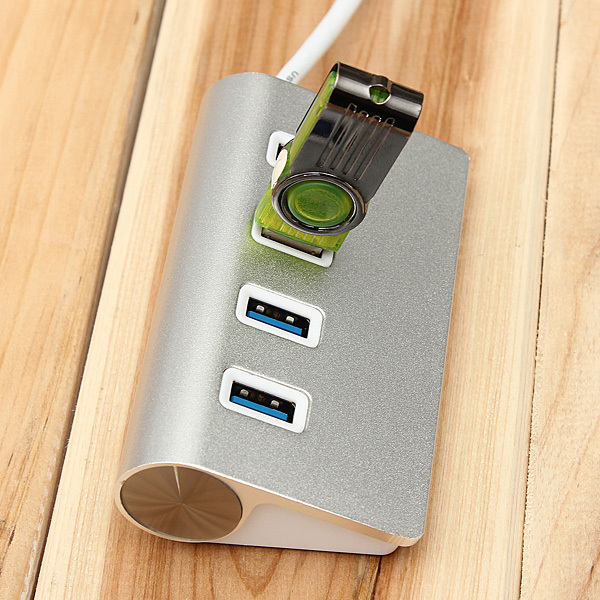 This 4 ports USB 3.0 hub is a high-performance aluminum control chip USB hub. It can expand four USB ports on the computer, and support four USB high-speed devices simultaneously. 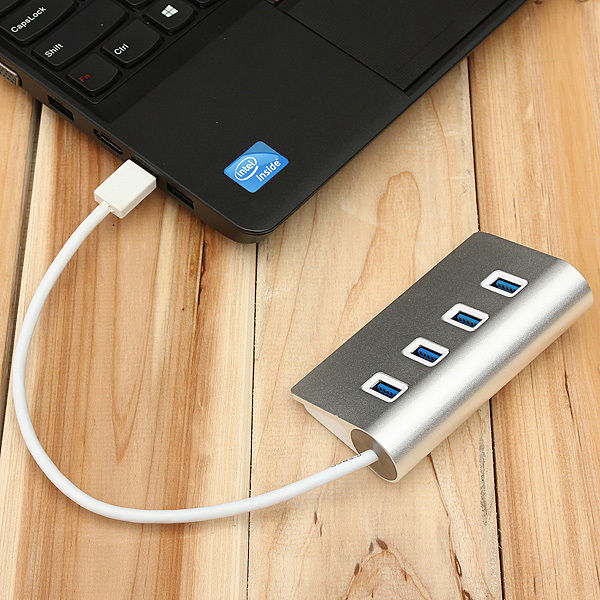 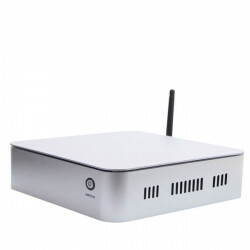 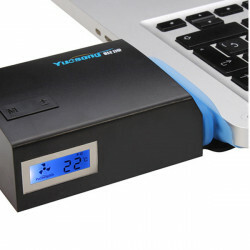 It helps you to solve the problem when the USB port on your computer is not enough, can bring great convenience to you. 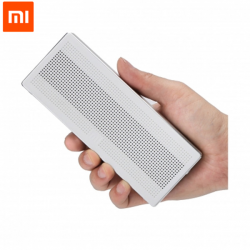 Feature: Radiator Type: suction radiatorCooling: PumpedSize: 95X70X40MMProduct weight:.. 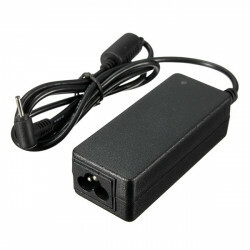 Features: Input: AC 100--240V, 1.5A 50-60Hz Power: 40W Outlet: 3 prong Connecter size:.. 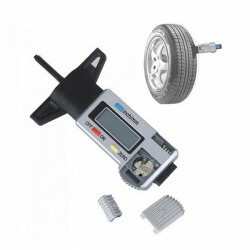 Features: Type: Measuring tool sets Color: Silvery Battery : SR44/LR44,1.5V The pressu..